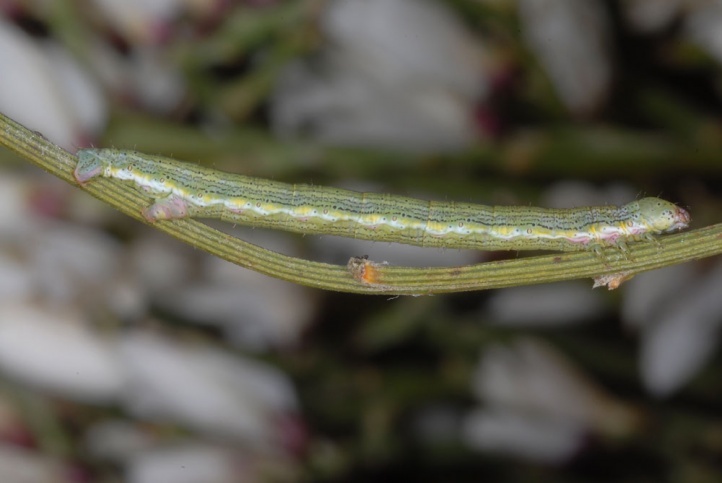 The caterpillar lives on the broom Retama rhodorhizoides (Fabaceae). 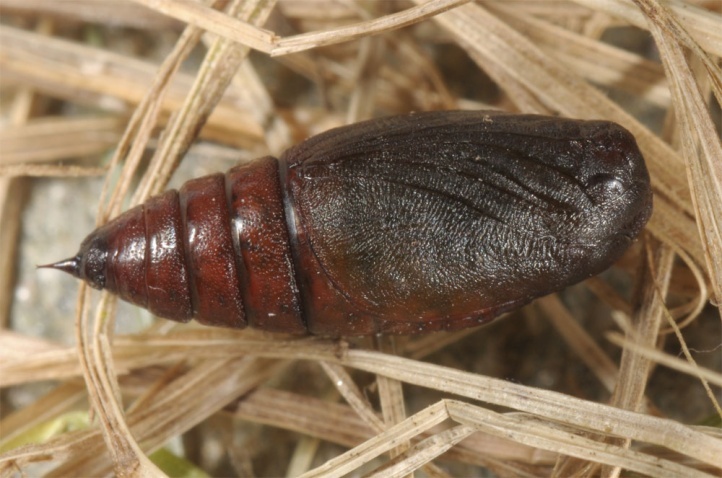 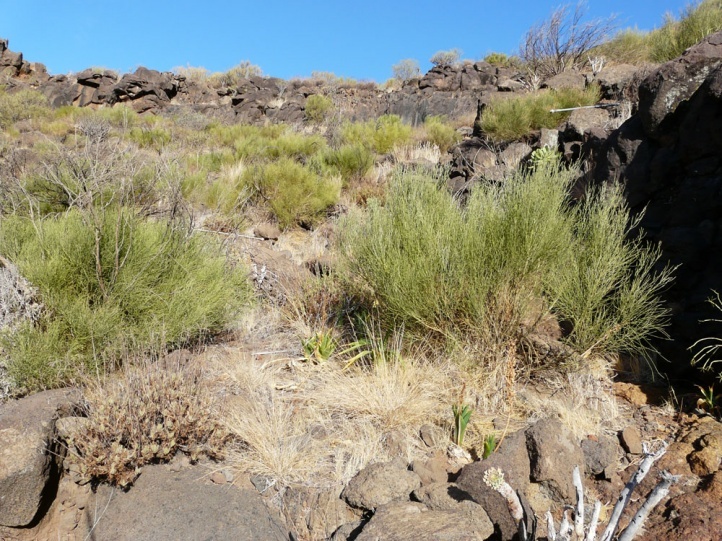 Isturgia tennoa inhabits warm and dry, rocky slopes with the larval food plant. 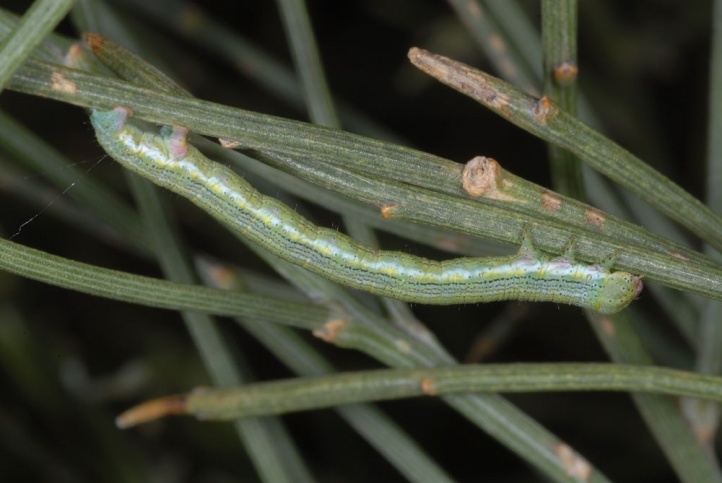 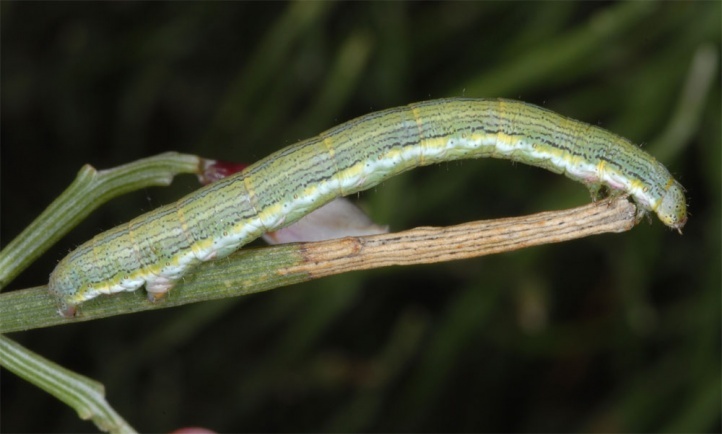 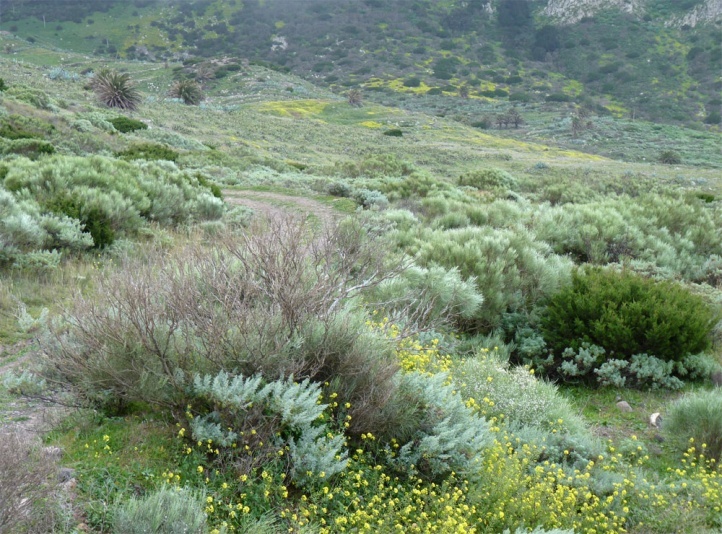 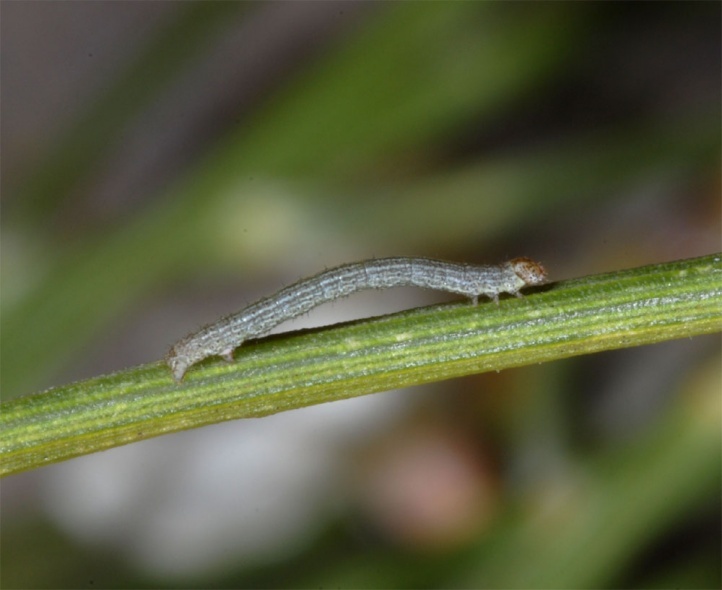 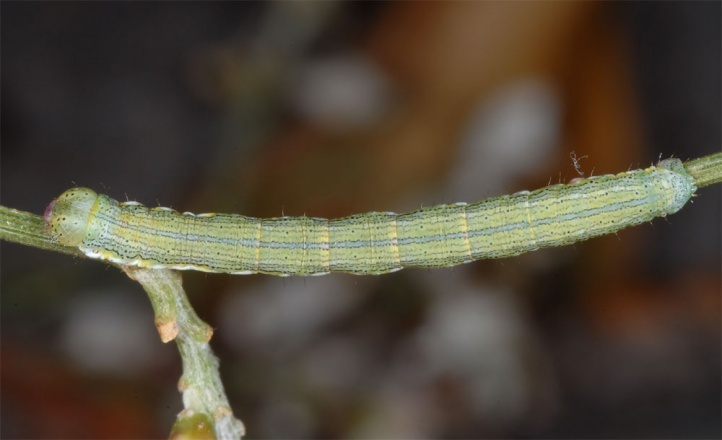 I found caterpillars in Tenerife in late March 2012 on steep slopes in the southern Teno mountains and on la Gomera in February 2013 (above Alojera). 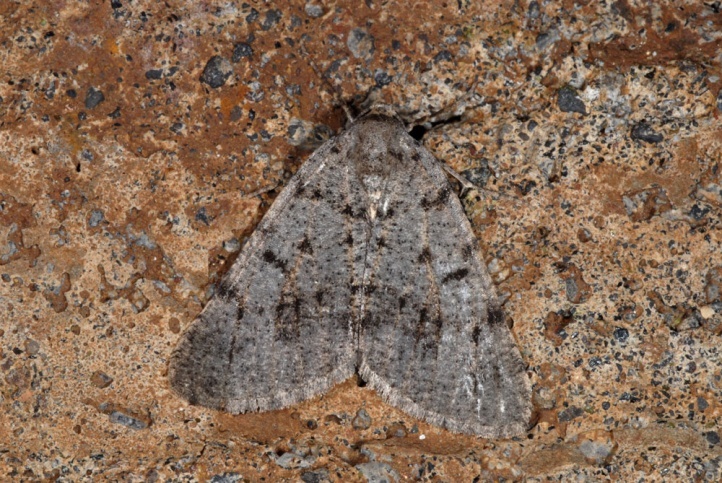 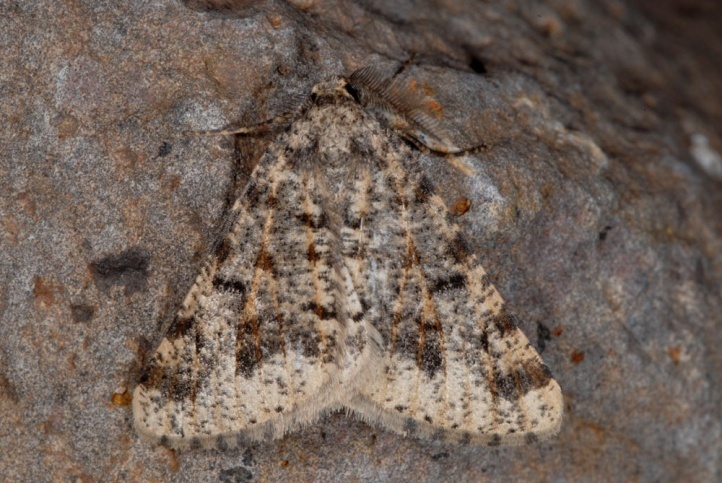 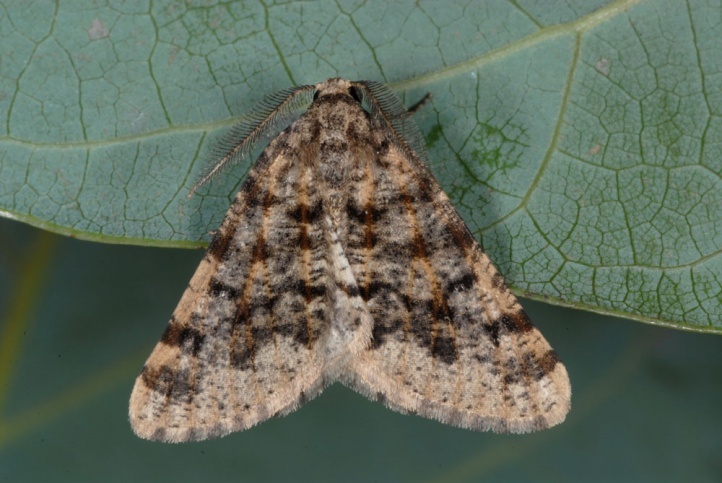 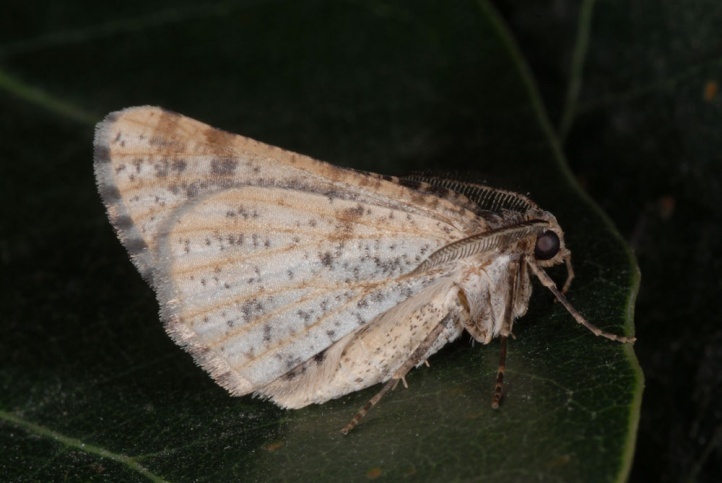 The moths fly mostly during the winter months until April (often in two generations), singly probably also in other months. 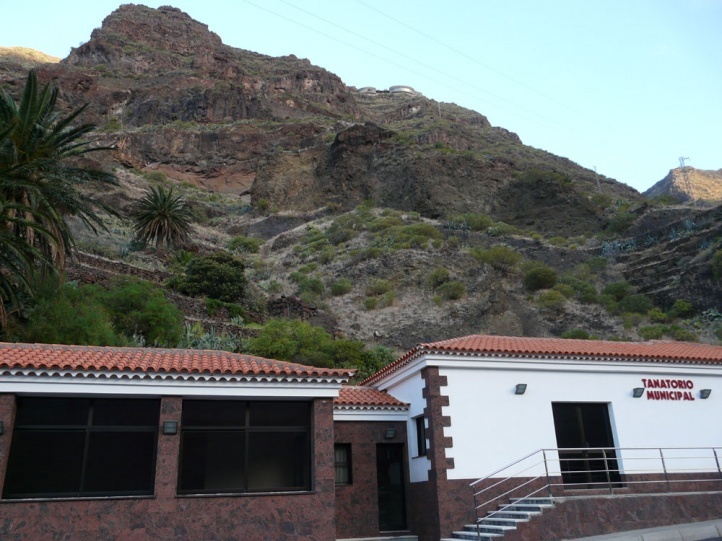 I met many adults in December 2011 and February 2013 at enlightened buildings in the upper Valle Gran Rey, La Gomera. 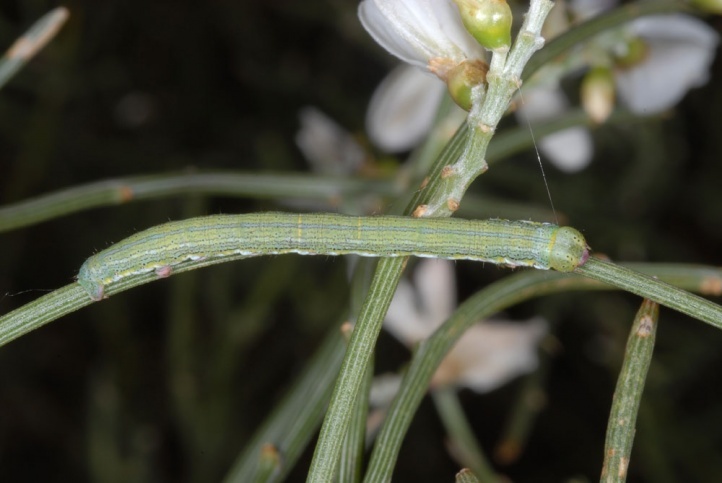 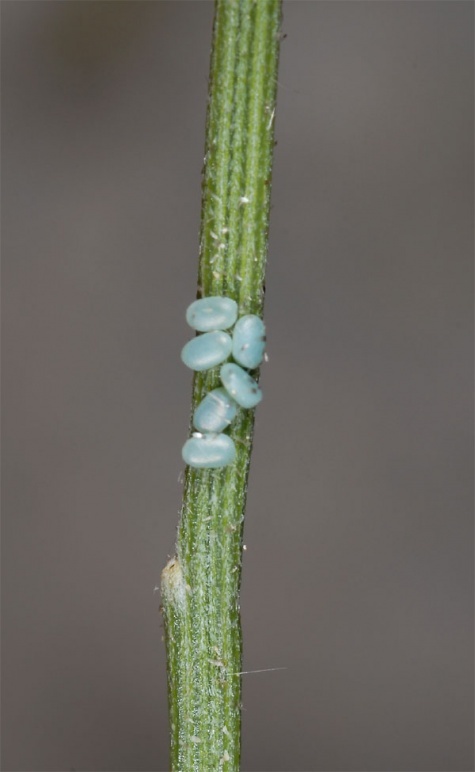 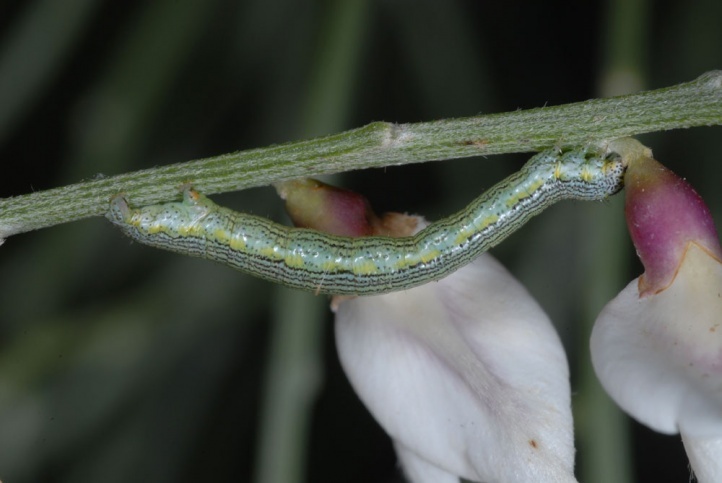 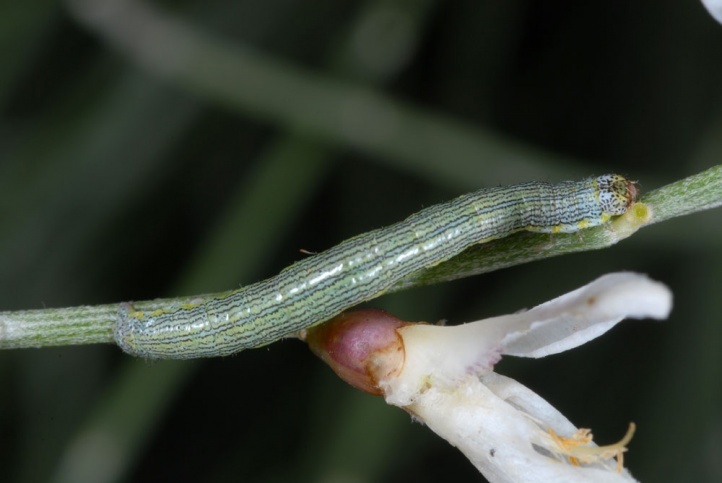 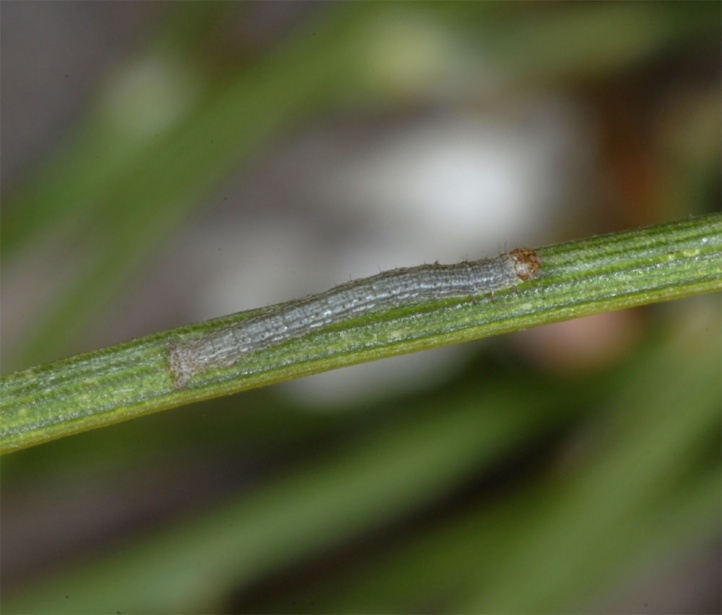 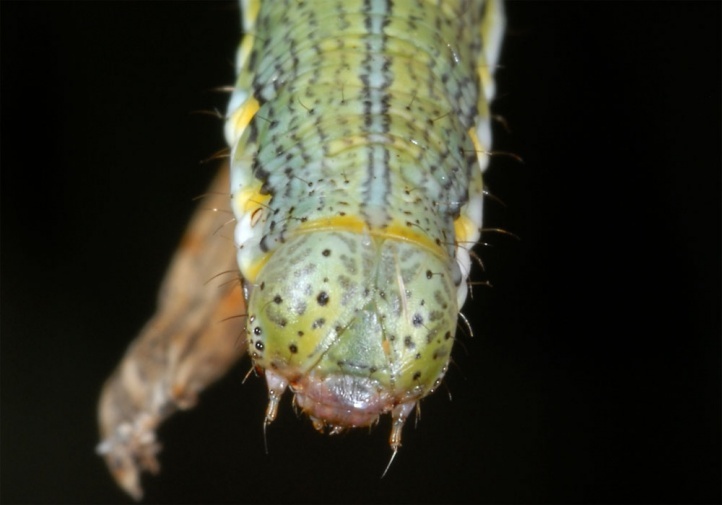 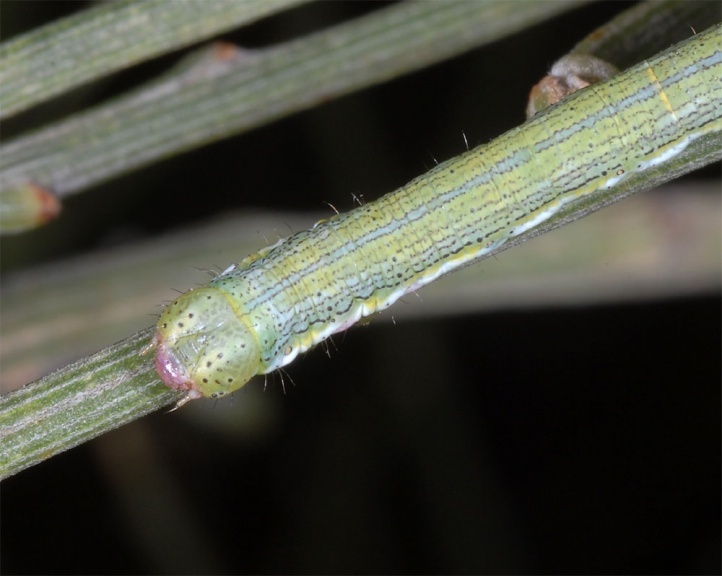 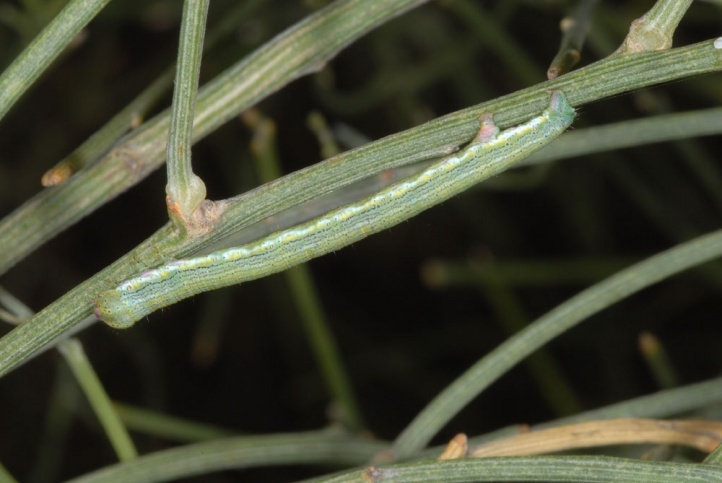 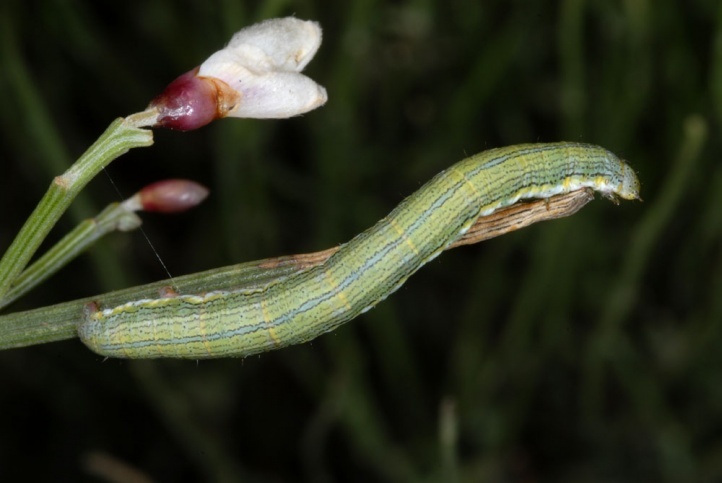 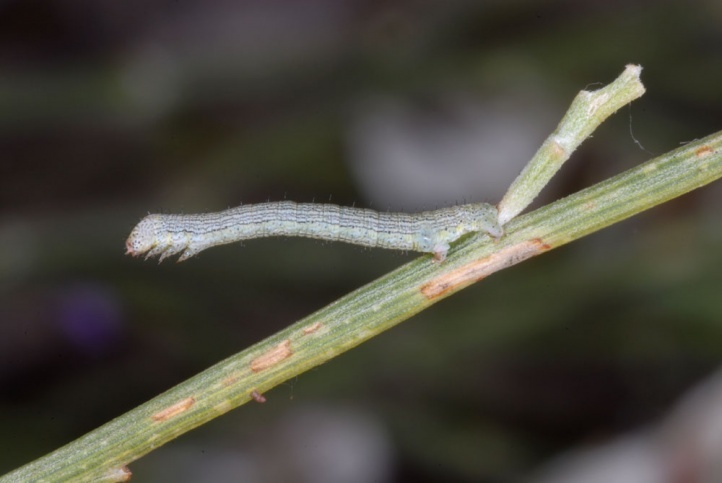 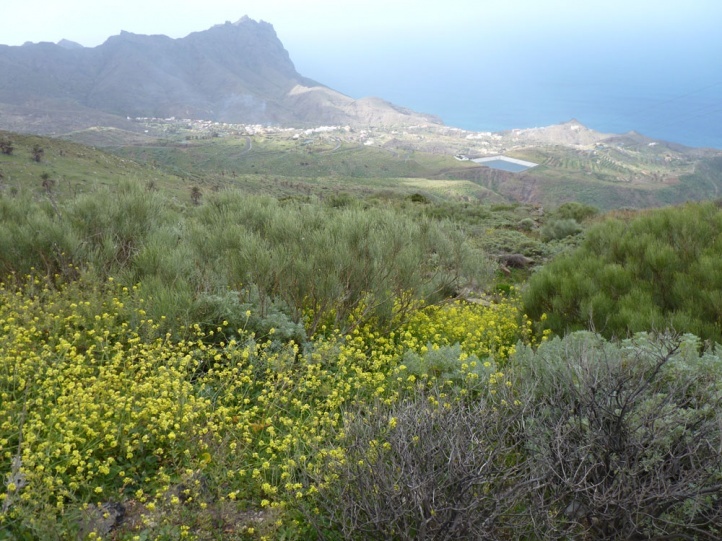 In Tenerife, I found a butterfly and caterpillars of all instars in the end of March 2012. 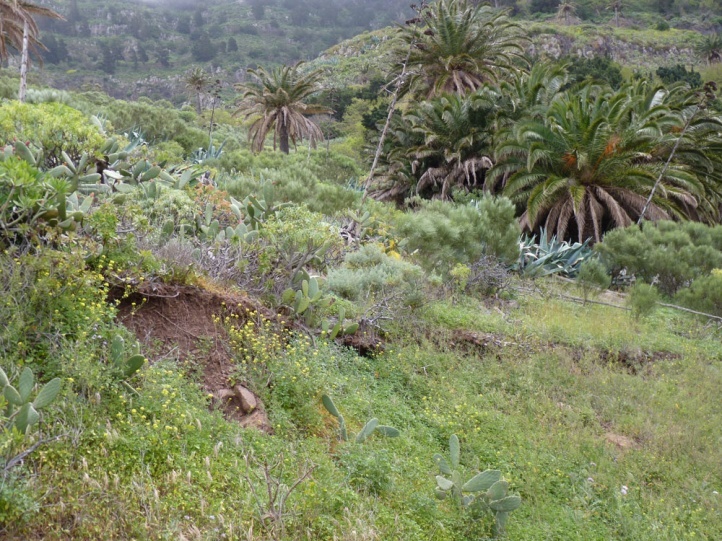 The population in the upper Valle Gran Rey in La Gomera has been already affected by overbuilding and the fire of August 2012. 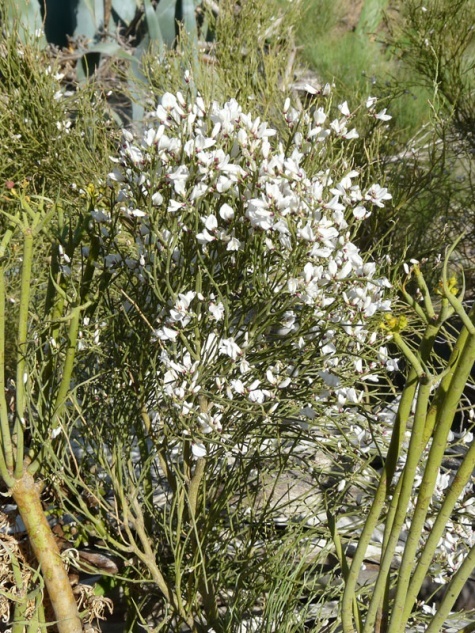 Otherwise Isturgia tennoa is still not endangered significantly. 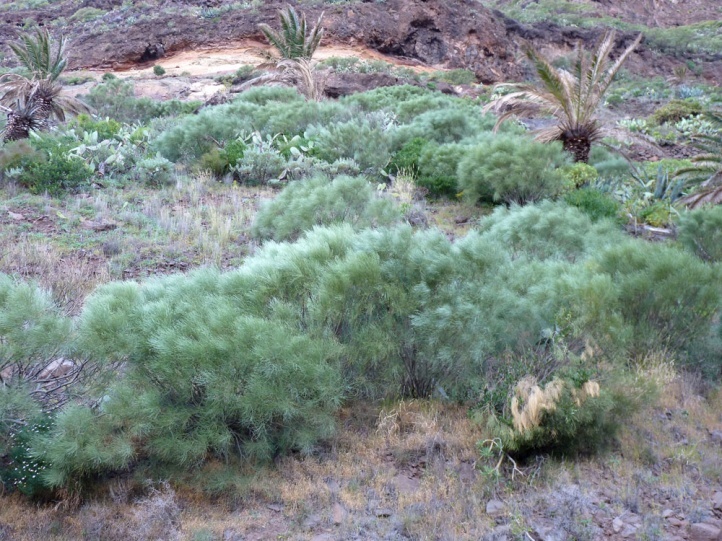 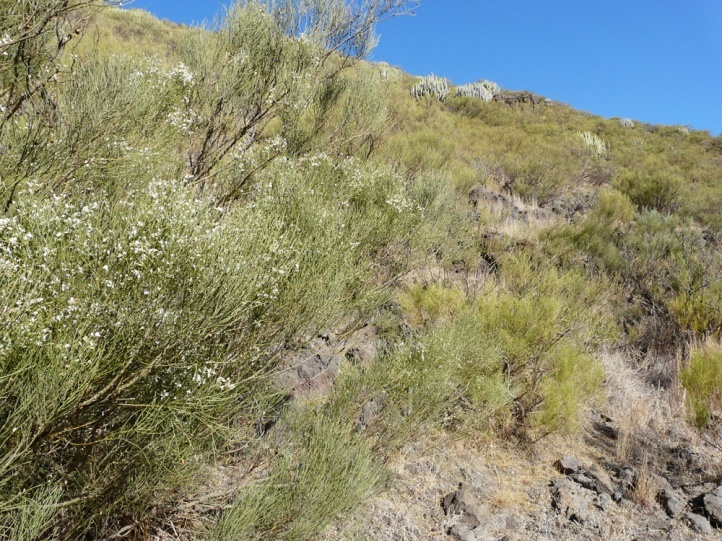 Isturgia tennoa is endemic to the Canary Islands and was previously known only from Tenerife (and there only from the Teno mountains). 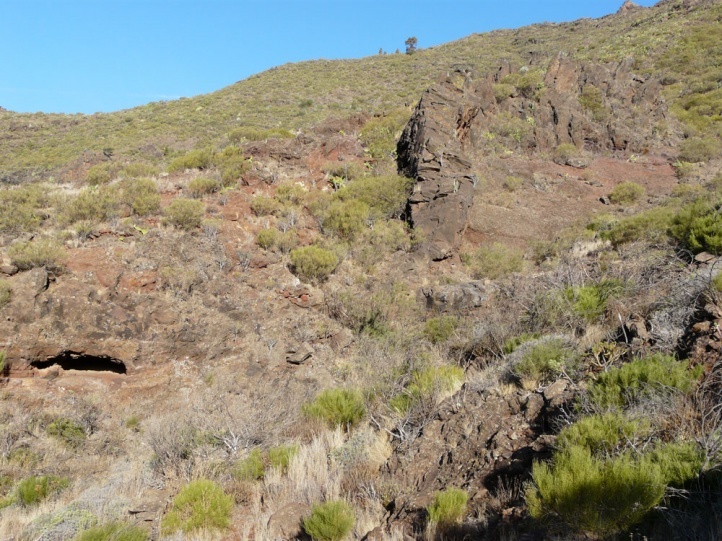 Own findings indicate that Isturgia tennoa occurs in La Gomera (small population in the upper Valle Gran Rey and a large colony above Alojera and Taguluche between 400 and 800m asl).